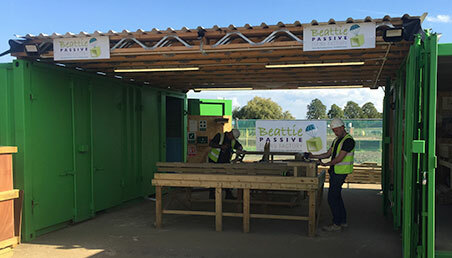 Beattie Passive's Volumetric Modular offering retains the high quality that we are known for whilst delivering complete offsite modules that greatly increase the speed of delivery. 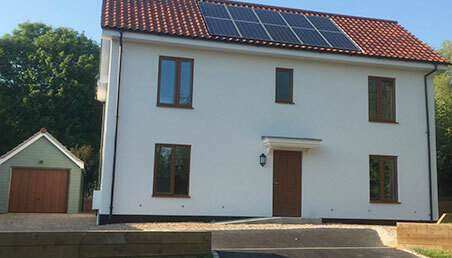 The Volumetric Modular offering is for Councils, Housing Associations and Developers as well as those looking for a flexible and fast build system that still boasts the high quality and Passivhaus performance of a Beattie Passive Build. The pods can be used in a range of situations as they can be both permanent and relocatable. From traditional housing and apartments through to housing for vulnerable or homeless people, bedroom and bathroom extensions, among many other options, the pods provide a flexible solution to your current housing needs. Contact us to discuss your Volumetric Modular requirements.